The stunning Oliver's Hill has always offered a prestigious lifestyle and spectacular bay & city views and this 1980's architectural residence is no exception. Inspired by a captains' bridge, this property is full of big open spaces with 4 bedrooms, 3 bathrooms and a 4 - 6 car garage with enormous scope for the imaginative home buyer. 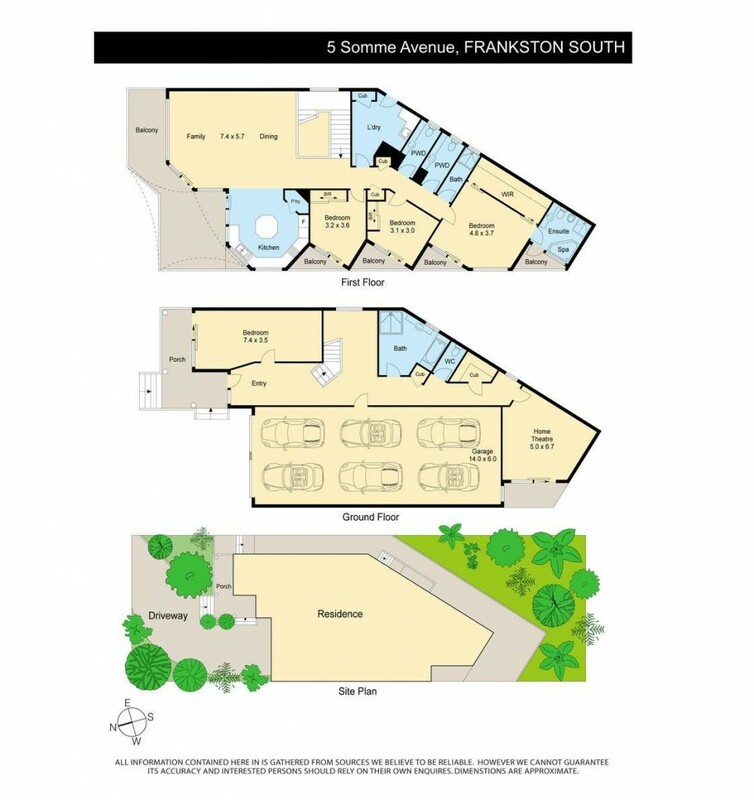 Walking distance to Oliver's Hill beach, Sweet Water Creek, walking tracks and Frankston CBD.